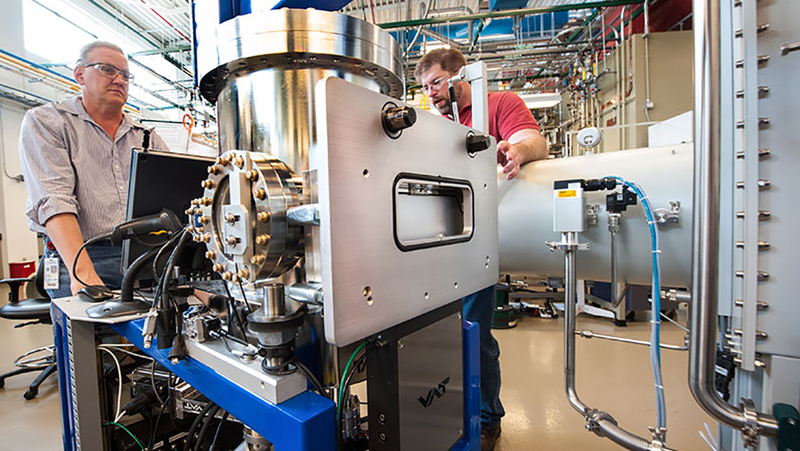 The use of composite materials in manufacturing is expanding quickly. Composites are now used in automotive, aerospace, medical devices, and sports equipment. The benefits of light weight and strength make the applications of composite materials endless. 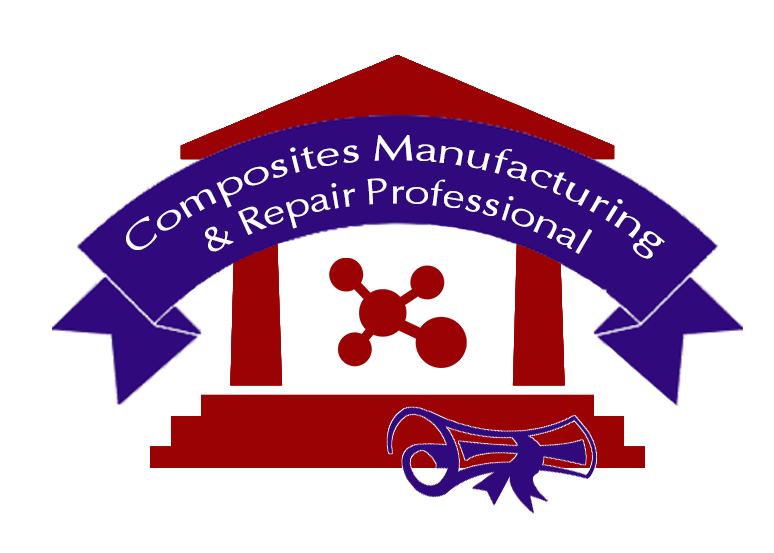 Composite manufacturing & repair professionals manufacture products by laying up layers of carbon fiber, fiberglass, and other composite fabrics. Composite manufacturing requires attention to detail and good manual dexterity.